LIVE!! June 18th 7:30pm start!! 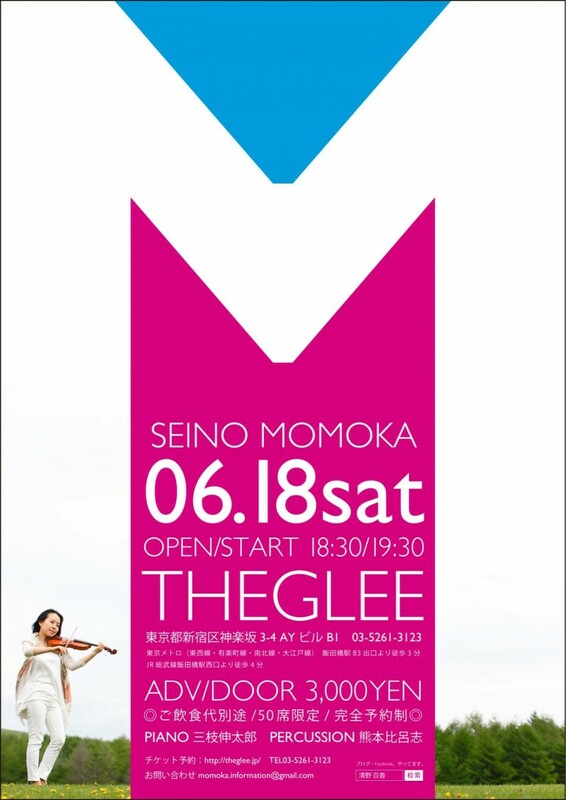 Don’t miss Momoka’s Live @ The Glee!! 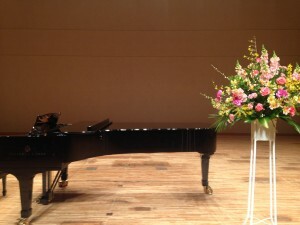 There was my students’s concert last weekend. And I performed as a teacher. Children’s performances remind me of my childhood. 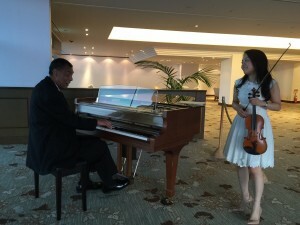 Practice, practice, practice, now and forever! Next will be May 18th!! 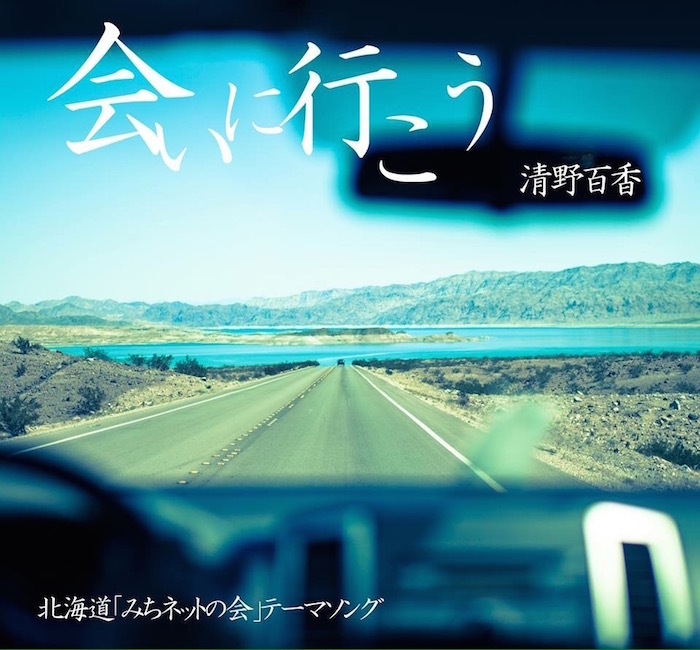 次回は５月１８日（土）１５：００〜聴きにいらしてください！！Thanks for supporting my mini concert @ Magome Sabo. 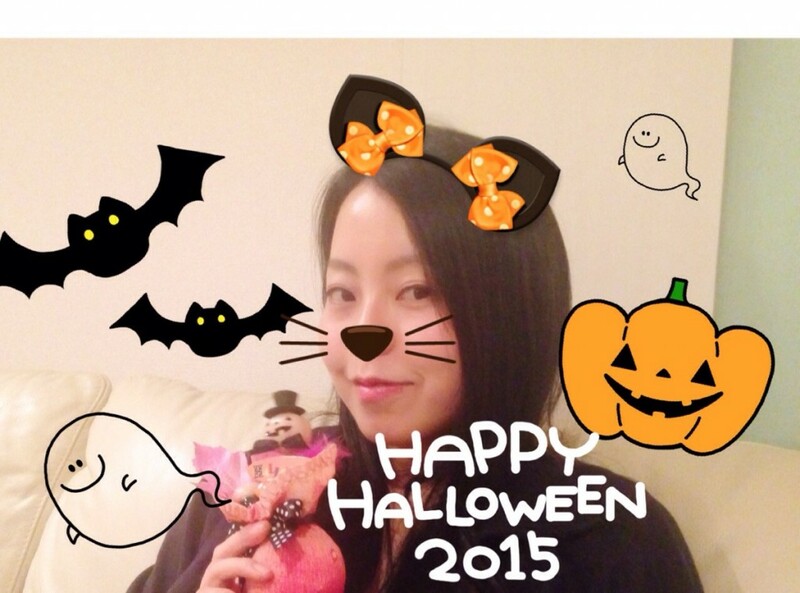 I did various kinds of songs includes my favorite ‘memory’ from Cats and some classical music and other popular music. 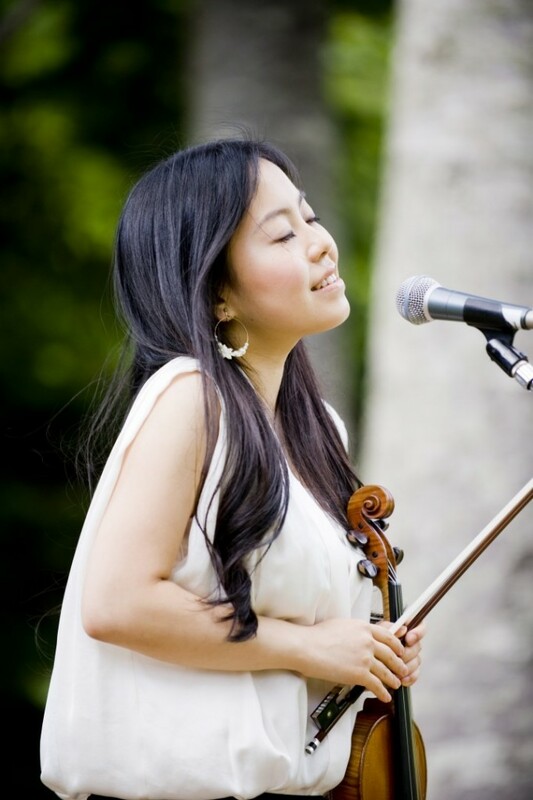 Next Concert in Magome will be on Saturday March 18th! Don’t miss it!!! 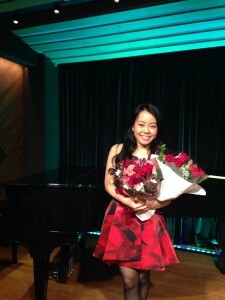 Thank you for supporting my sold out Christmas concert!! 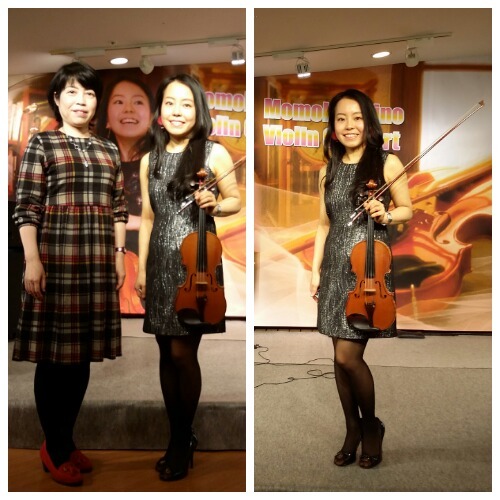 “I really enjoyed all your programs!”Are the words of some of audiences from my concert. 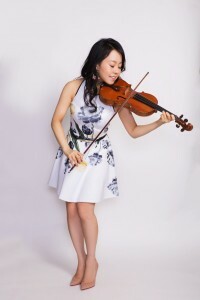 Don’t miss next concert Saturday June 18, 2016!! It’s getting cold outside ☃ Hope you doing well. 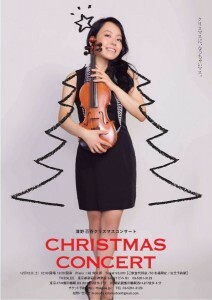 This Saturday is Momoka’s Christmas Concert!!! Let’s celebrate early Christmas together !! “Endless Love” may be my most favorite song this year. This song is written by Lionel Richie and originally recorded as a duet between Richie and Diana Ross. It was covered by Luther Vandross with Mariah Carey. 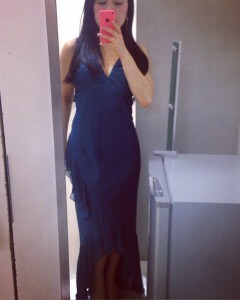 One of my dream was singing a duet “Endless Love” . How lovely phrase “You mean the world to me”…. 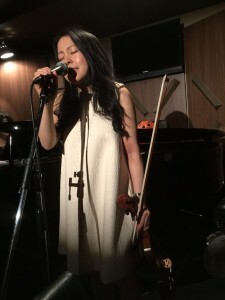 I had two mini concerts and performed at a party this month. First, Concert @ Magome Sabo. Next will be next year Feb 13. Thank you for listening and I’m looking forward to seeing you again. A last note, the date my Christmas concert is Dec 12. I’m going to play some Christmas songs. What is your favorite Christmas Song? Please let me know. My favorite is …..”Have yourself a merry little christmas” and many many more!